Mods has new advanced technology which brings a hair cut with a difference. 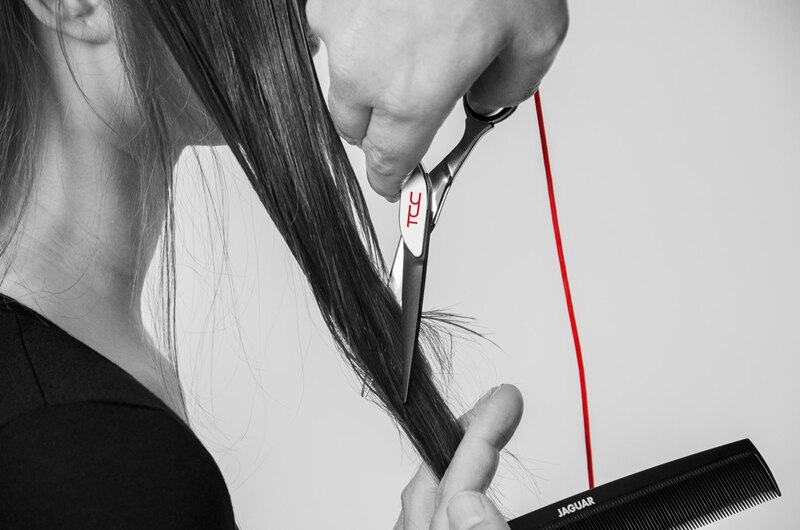 We introduce our Hot Scissors, which bring hair cutting and long lasting results together. We know that the way your hair feels after leaving the salon is something that should last for weeks to come after your visit. Feeling like your hair is dry? Maybe the ends of your hair are looking damaged or split? Or are you ready to treat your hair? Not only does this new technology, glide through your hair sealing the ends locking in natural moisture, it works with your hair, building up strength and instant improvement from the moment the scissors are used. The results are long lasting! This is explained by when you cut fabric, it tends to fray, but when heat is applied the fraying process is eliminated. That’s why Hot Scissors are different. Being able to keep your hairs natural moisture and goodness means that your hair can work itself to help growth and be protected from the changing daily environment. Along with your home hair care products, your cut will feel different and healthier even weeks later. Don’t think that if your hair is in good condition you can’t join in on the new hair advancement, because you can. Maintaining your look is important and can be done with these scissors. For the best results we recommend your hair having length to get optimum results. Now are you ready to see the results yourself? Watch our Video and book your next appointment with our ‘Hot Scissors’.